The San Francisco 49ers Foundation announced a new partnership with the Learning by Giving Foundation. A non-profit started by Doris Buffet, Learning by Giving’s mission is to educate the next generation of philanthropists. 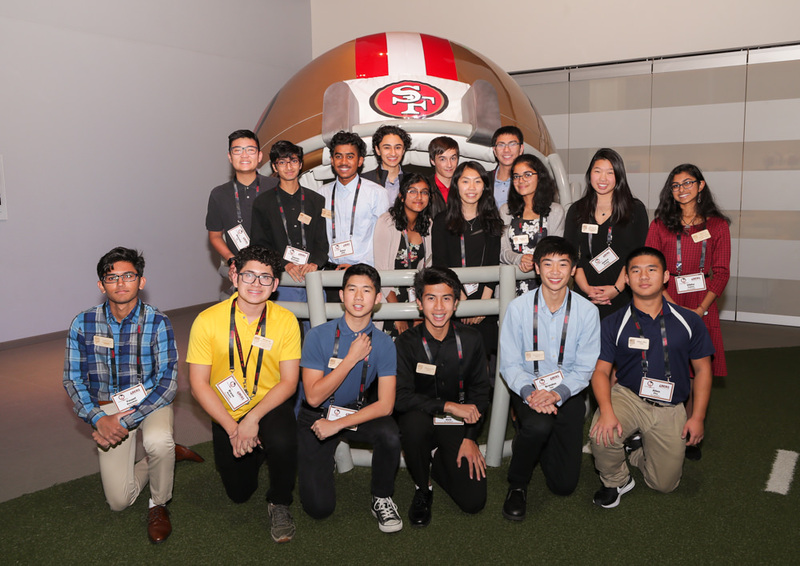 Locally, that next generation is made up of students from Cabrillo Middle School and Santa Clara High School, who are involved in the 49ers STEM Leadership Institute (SLI). The 2019 school year will be an exclusive pilot program that will teach them the business of philanthropic giving. Upon completion of the program, Learning by Giving high school students will be able to apply for a Learn.Lead.Give scholarship. One student per year over the next three years will be awarded a full-ride academic scholarship to either Stanford University or UC Berekely, local universities participating in the Learning by Giving program. For more information on the Learning by Giving Foundation, visit their website: https://learningbygivingfoundation.org. 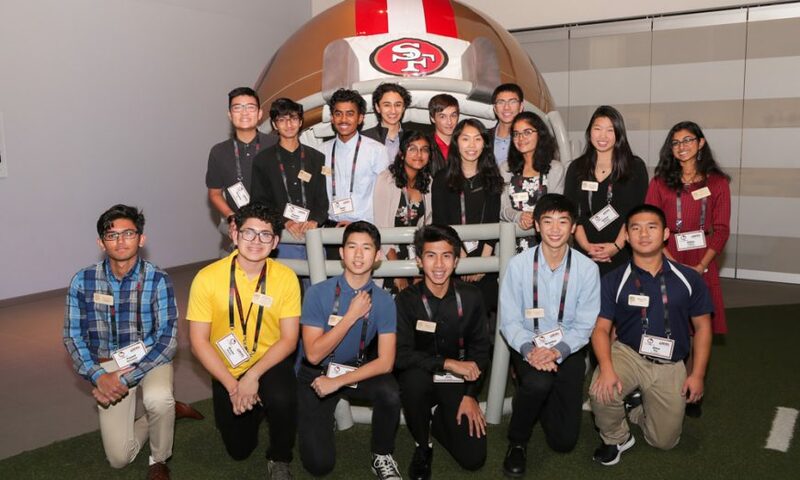 For more information on the 49ers SLI, visit https://svefoundation.org/49erssli.